Amendments introduced by the National Environmental Management Laws Amendment Act, (NEMLAA) are due to come into effect on 2 September 2014. South African businesses should note that the NEMLAA will make further inroads into curtailing a fundamental principle of company law - that directors of a company are not personally liable for the entity's debts and liabilities. 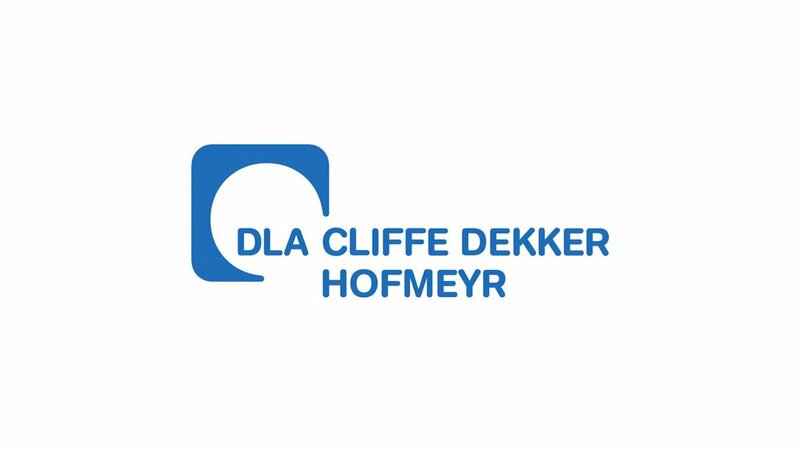 “This principle is currently curtailed by provisions of South African environmental law and the new provisions of NEMLAA will result in the net of potential liability of directors being cast even wider,” explains Helen Dagut, Director in the Environmental practice at Cliffe Dekker Hofmeyr. Dagut notes that in its current form, the National Environmental Management Act, (NEMA) provides for the imputation of strict liability to a director, member of an entity or partner, where "…the offence in question resulted from the failure of the director, member or partner to take all reasonable steps that were necessary under the circumstances to prevent the commission of the offence." “This means that criminal and/or civil proceedings may be instituted against a director of a company, member of a close corporation or partner for the recovery of costs and/or damages incurred for the rehabilitation of the environment or for failing to prevent environmental degradation caused by his/her firm,” she explains. Gareth Howard, Candidate Attorney at Cliffe Dekker Hofmeyr further notes that fines of up to R10 million and/or imprisonment of up to 10 years may be imposed. There is also an increased willingness on the part of the South African courts to hold company directors or members of close corporations personally liable, exemplified by the recent sentencing of a director to imprisonment for environmental crimes. These changes will broaden the scope for potential liability considerably. “Not only will companies, which conduct their operations in South Africa, continue to have to take reasonable measures to prevent pollution or environmental degradation from occurring, and be capable of demonstrating that such measures were taken, but the amendments introduced by the NEMLAA will soon result in a much more onerous duty of care being placed upon directors of companies and members of close corporations to ensure compliance with environmental law,” he adds.